Laurel started in the public school this year as a sophomore. Had I known that last year was to be my last year homeschooling, I may have grieved. Life is busy and full and rich and keeps moving along. 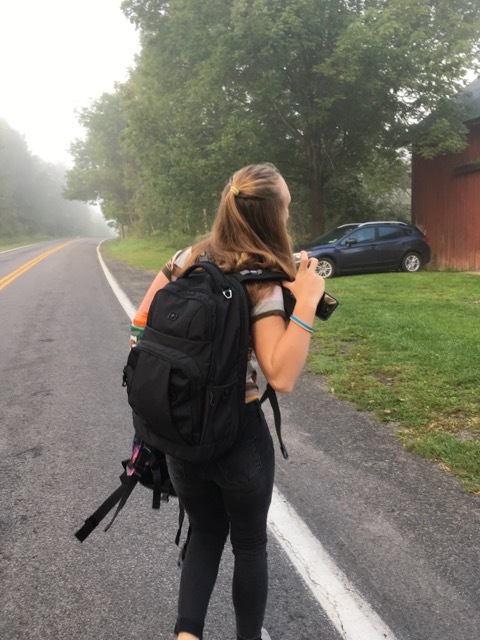 I wanted to take one of those “First Day of School” photos that I see people post. But “ain’t nobody got time for that” is an accurate double negative. Some people DO have time for that — just not me. So we have a new normal and a new morning routine. Every weekday morning I join the throngs of parents driving their child(ren) to school. I follow the precise hand gestures of the sometimes-meter-maid police officer as he directs car past the elementary school. I wait in the line of cars to reach the drop off spot at the high school. After I drop Laurel off and I start driving home, I think about the bakery. This is a true confession here. 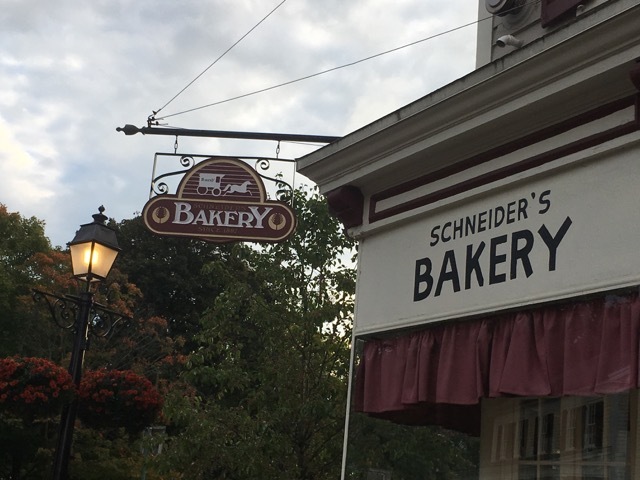 I love Schneider’s Bakery in Cooperstown. They have the best doughnuts in the history of doughnuts. 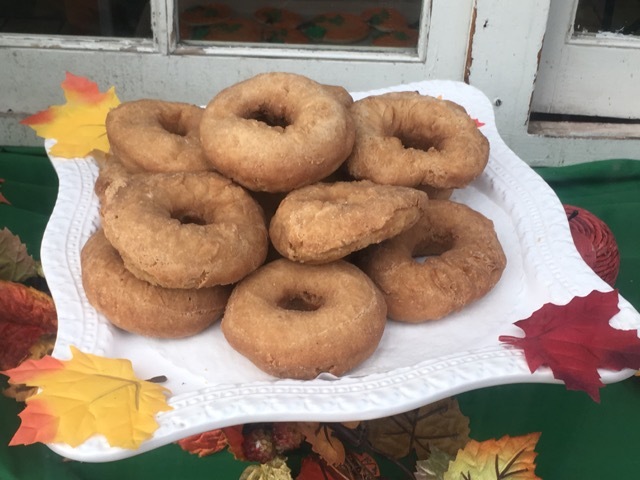 Their old-fashioned doughnuts are my favorite. So I drop Laurel off, and think about swinging past the bakery to buy a doughnut for myself. Comfort food for my grief, you know. Every day, though, I turn to head back home instead of going to the bakery. It’s an empowering moment — knowing I could make an unhealthy choice, but am choosing to make a good one. Last Friday, I made my healthy choice, patted myself on the back, and went home. Two hours later I had a meeting to attend. When I walked in the office at the pool I saw a box from Schneider’s Bakery sitting on the desk. “Would you like a doughnut?” one of the guys asked and opened the box to reveal its contents. “No, thanks,” I said, and looked longingly in the box. We had our meeting. An hour later, he opened the box again to offer doughnuts to us. I could smell them. I looked. And looked. Finally, I pulled one doughnut out of the box and broke it in half. “When you break them in half, the calories fall out,” I told him. I took a small bite of my half-doughnut. It was so good. Not too sweet. Not too doughy. Crisp on the outside and tender on the inside. Heaven in a doughnut. One — Denying the doughnut at the beginning of the day is a great way to start. One good choice leads to another good choice and another good choice. And, two — Eating a doughnut is not a terrible thing. It’s a thing to be savored and enjoyed. Just not every day.